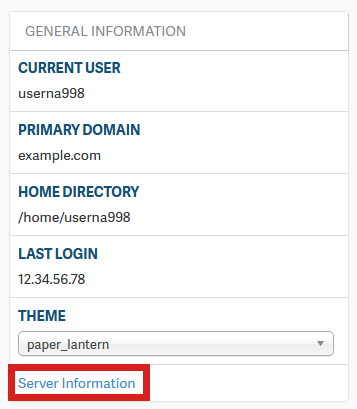 When you are managing a website, there may be times when you need to know what version of PHP your server is running. For example, you may be installing a new software, and want to make sure your server meets the minimum PHP requirements. 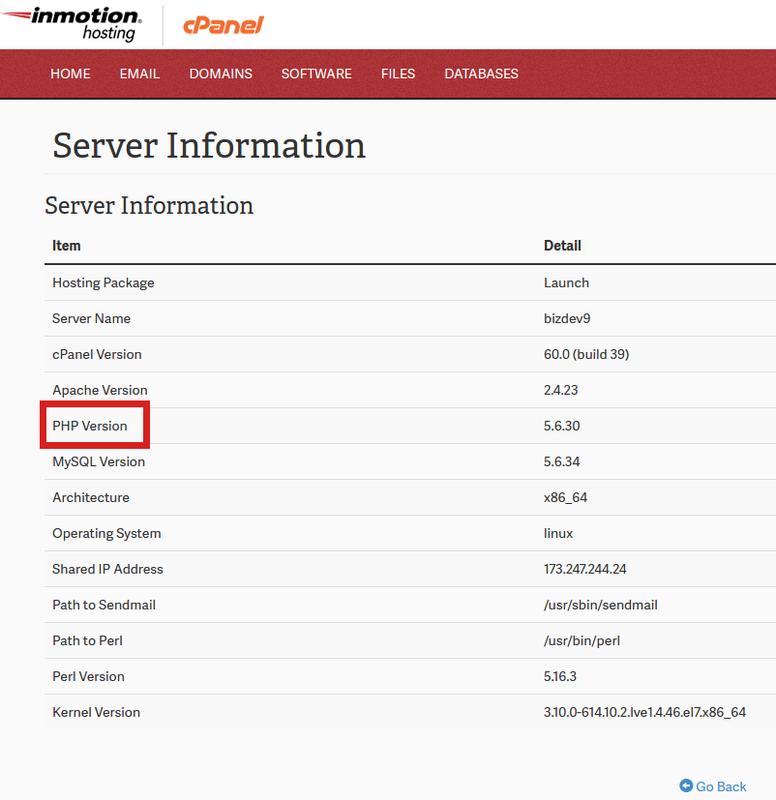 In this tutorial we will show you how to view your PHP version in cPanel. 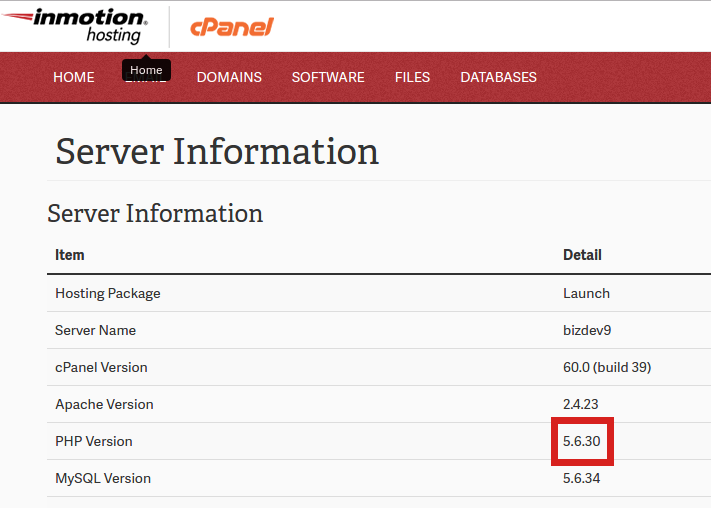 Congratulations, now you know how to view what version of PHP your server is running in cPanel!